RADIOACTIVE DUST is placed on a model's FACE! Our government KNEW since the late 1930s what ionizing radiation did to harm somatic as well as gamete cells in life forms from fruit flies to mammals yet they allowed health destroying practices like the above to be tried. These cosmetic company MORONS thought it was SO CLEVER that a Geiger counter could be used to measure whether the dust was still on the model's face because the test dust was "just radioactive enough" to register! Yep, the commercial above was for some kind of Cleansing Cream! 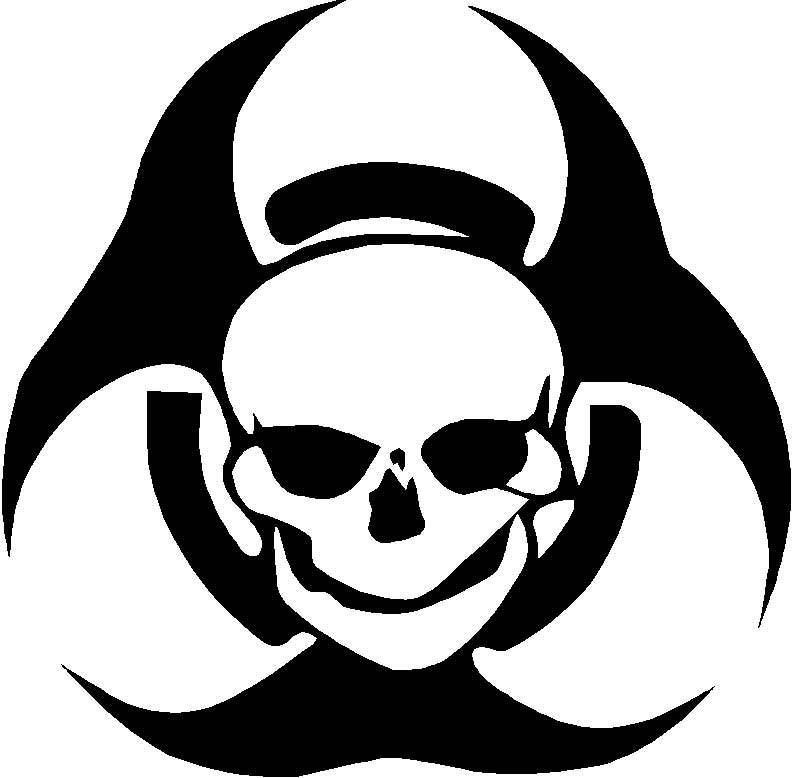 And WHO was the "independent Lab" that had ACCESS to radioactive dust!? Can you see the government cleverly inserting the FALSE idea in the public's mind that the presence of radioactivity from nuclear explosions or power plants is NO BIG DEAL? And then people ask where all the modern day CANCER comes from. In 1961 we had a mini-Fukushima in the USA. It was covered up, people were lied to and, worst of all, ALL the lessons they SHOULD have learned were, not just discarded, but FLIPPED ON THEIR HEADS in true ORWELLIAN brainf uck! 1) It was hell on earth to deal with reactor accidents and took several months in the case of a tiny nuclear reactor to get the radiation under control. 2) Extensive monitoring instruments and backup security systems were not optional in operating a nuclear reactor (i.e. lots of personnel and instrumentation = lots of money to run them safely - they conveniently - for them - IGNORED the fact that other energy sources were, consequently, MUCH cheaper AND safer. WHY? Because they wanted Plutonium for BOMBS! All the rest was, and is, LIES to steal money and health from we-the-People.). 3) People aware of the accident could better respond to the threat and thereby avoid collateral radiation disease injury. 1) Reactors COULD be used for electrical power cost-effectively. 2) Accidents would be kept from the public to avoid "panic" (i.e. the truth about these poisonous and super expensive pigs so the nuke pukes in the MIC could keep driving the "atoms for Peace" gravy train scam). 3) ANY accident could be EVENTUALLY handled in a small reactor so ANY accident could be handled in a big one (i.e. 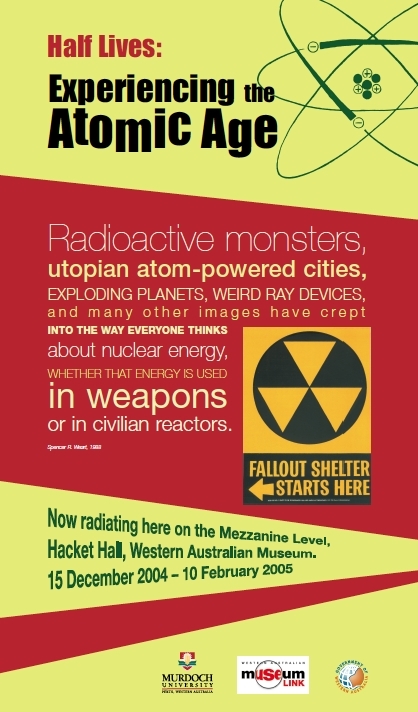 they gave the green light to BIG, REALLY DANGEROUS REACTORS!). Watch this video that none of us knew existed at the time which was made for the nuke lovers. 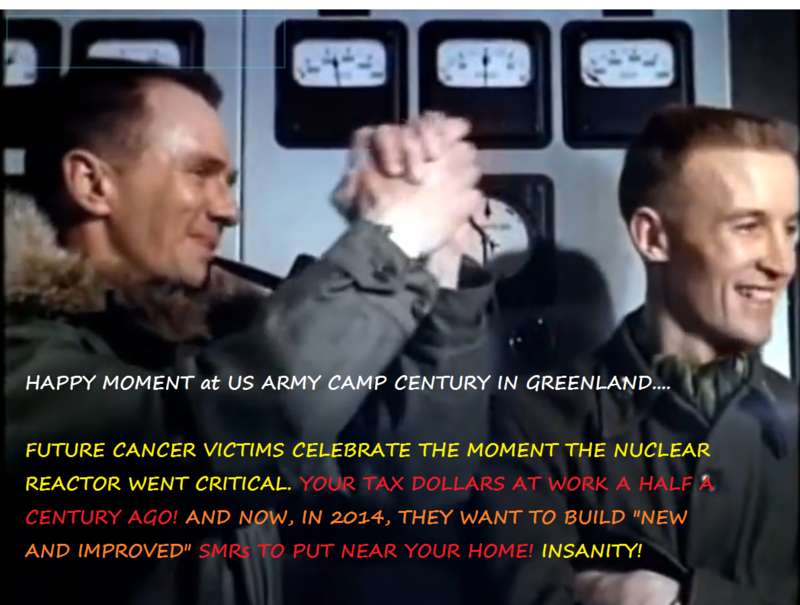 The secrecy was used to destroy our health and profit the nuke pukes for over 50 years, not for national security. Nuclear power needs to be killed or the PEOPLE THAT PROFIT FROM IT will kill us. These ****ing nuclear greedballs are the ultimate mad scientists willing to kill most of us off just say they can play king of the energy hill. Have a nice day. IF YOU WANT A FUTURE FOR HUMANITY, PLEASE PASS THIS ON. The U.S. Army's Top Secret Arctic City Under the Ice! "Camp Century" Restored Classified Film - In the late 1950s, during the height of the Cold War, the US military constructed a secret base in the Arctic for "research" purposes. Some theorists claim that it was actually used as a covert nuclear weapons storage &/or testing facility. 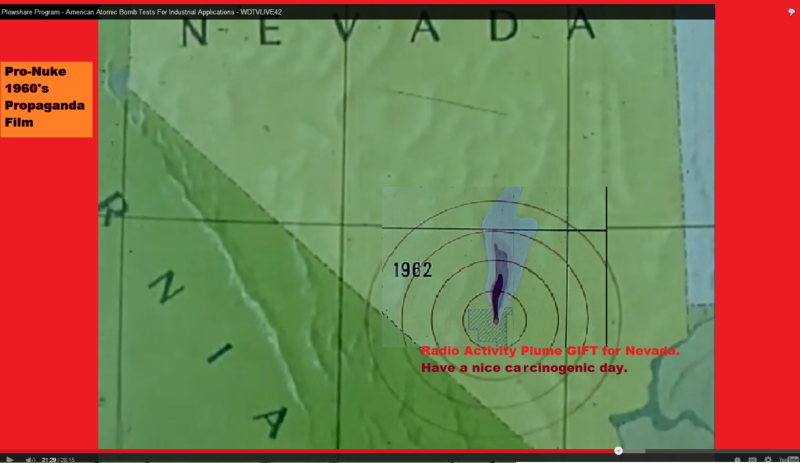 Others have made even grander claims - that Camp Century was actually a weather manipulation experiment ... or a U.S. Military administered Alien / UFO base! The whole truth may never be known. This video is the actual declassified US ARMY FILM documenting the construction process. Agelbert NOTE: This film shows how an entire city was built under the ice. They moved a 6 thousand tons on SLEDS that looked like snow trains without rails pulled by caterpillar tractors. 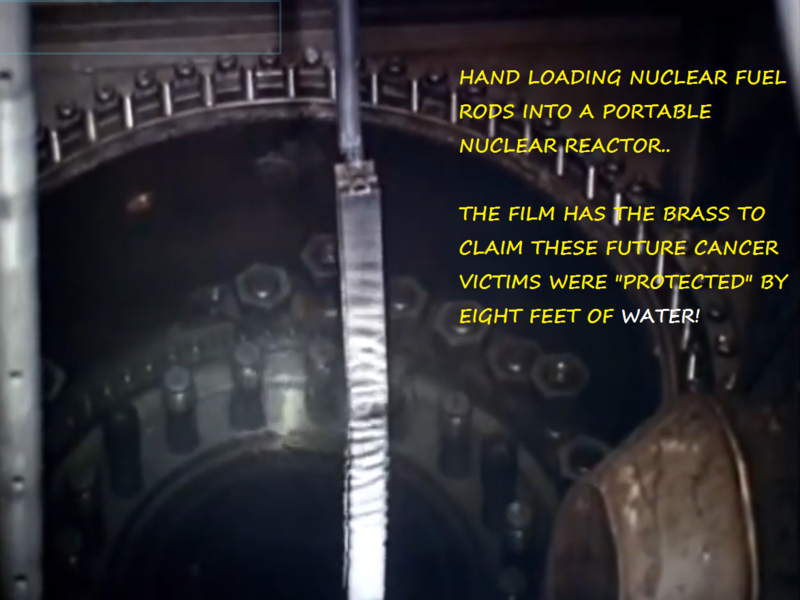 The nuclear reactor (the narrator says it is PORTABLE) was designed to be FLOWN QUICKLY to the location it is needed but they chose to ship this one for safety reasons . Consider HOW MANY of these nukes are laying around in Army bases TODAY that people nearby know nothing about... If you think these nuclear nuts stopped making these portable monstrocities, you are wrong. 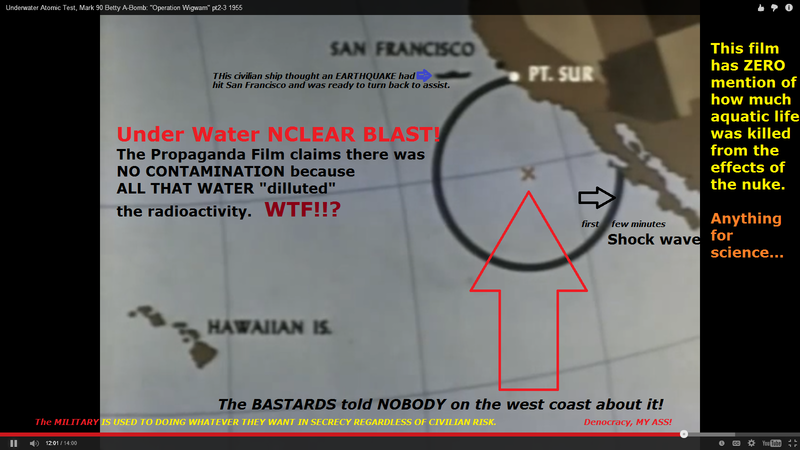 After viewing this film, I realize the madness goes FAR BEYOND anything we are aware of and there must be several thousand of these reactors out there hidden from the public eye. Then again, maybe they stopped the program after the SL-1 meltdown. We may never know. This amazing excerpt from the book, Let It Shine: The 6000-Year Story of Solar Energy, provides fascinating context to energy choices the US made in the 1950s. It was a pivotal moment for the advent of solar energy, but the US supported nuclear instead. What's most interesting is all-out backing the US government gave the nuclear energy industry to get it off the ground. Similar histories are likely written about government support for oil and gas when they first emerged. Renewable energy industries have had no such support - infinitesimal by comparison. It's a testament to pioneers in the solar and wind industries and a handful of supportive governments that they are nearing grid parity today. With fuel apparently so abundant and cheap, electric companies expanded to meet demand. Liberal government policies made it easy to procure capital to build larger and more efficient power plants. Utilities encouraged greater consumption because the costs of building new plants and installing electric lines could be recovered more easily if customers used more energy. "Once you had the lines in, you hoped people would use as much electricity as possible," a utility executive remarked. "You wanted to get as much return on your investment as you could." Gas companies took a similar approach - "if you sell more you make more." Agelbert NOTE: REMEMBER THAT every time you hear a pro-nuclear power or fossil fuel propagandist states that WE CREATED THE DEMAND BECAUSE WE ARE THE PIGGIES and fossil fuelers and nukers are JUST ACCEPTING OUR WHINING and being LOYAL SERVANTS. LOL! Congress passed the Atomic Energy Act of 1954, making available at no cost to the industry "the knowledge acquired by 14 years and $10 billion worth of government research." In this act, the government pledged to undertake for the private sector "a program of conducting, assisting, and fostering research and development to encourage maximum scientific and industrial progress." In other words, the government paid all the expenses and took all the risks for the nascent nuclear energy industry. Solar energy received virtually no support in the ensuing years, and by 1963 the association (of scientists for the development of solar energy) found itself bankrupt. The governments of Israel, Australia and Japan deliberately aided the solar industry, but the US Congress and White House sat on the sidelines. True, as early as 1952 the President's Materials Commission, appointed by Harry Truman, came out with a report, Resources for Freedom, predicting that America and its allies would be short on fossil fuels by 1975. It urged that solar energy be developed as a replacement. "Efforts made to date to harness solar energy are infinitesimal," the commission chided, despite the fact that the "US could make an immense contribution to the welfare of the free world" by exploiting this inexhaustible supply. They predicted that, given the will to go solar, there could be 13 million solar-heated homes by the mid-1970s. The Commission advocated for a 50-50 split for nuclear and solar contributions to America's energy future, but the US government lavished billions on atomic power research while spending a pittance on solar. International cold war politics more than technological advantages accounted for the difference. Agelbert NOTE: Yep there is ALWAYS a government STUDY out theIr that states that 4 minus 5 equals a negative number. LOL! But we all know that ONLY TOKEN efforts were made to develop solar and ONLY because they needed panels on space vehicles, PERIOD. And that's the story of HOW the nuclear industry defrauded (and still defrauds!) the American Public in our Darwinian Descent to Civilizational Suicide in the Service of Profit over Planet Dirty Energy. The breathtaking STUPIDITY of Operation Plowshare. These nuke nuts even wanted to FRACK with atomic bombs! ALL THOSE SITES are STILL RADIOACTIVE... and will CONTINUE TO BE RADIOACTIVE be for more than a THOUSAND YEARS! Nuclear explosion test sites...EVEN IN HATTIESBURG, Mississippi and AMCHITKA, ALASKA! 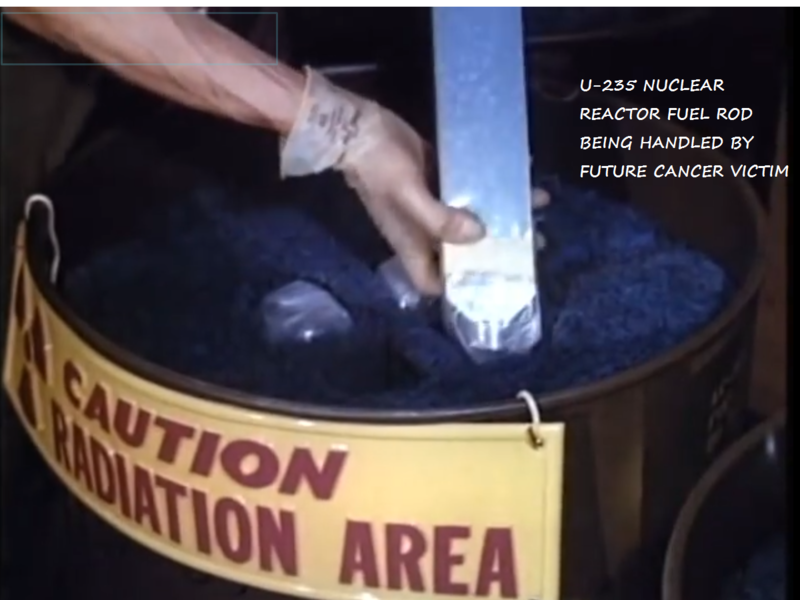 This Pro Nuke Propaganda Film begins with the statement that the film has been "Sanitized" . That is, all classified material has been removed. Only the neato portions of ships getting the big boom are included. It's all very explosive and scary. I think that was the point. However, these military morons doing their destructive, ocean life killing activity forgot the fact that in the future we could look back and remember all the social problems that required money be spent on them BACK THEN. Instead, these war welfare queens spent money lavishly on new and better ways to kill people and destroy things. Do you think the view of these Predatory, power mad, weapons loving goons has changed? LOOK AROUND. STILL the social problems are IGNORED (even more! ) while more and more money is devoted to WAR, war profiteering and weapons developing welfare queens. In the meantime our degraded biosphere (AND DEMOCRACY) continues to threaten our future. This country's fascist Military Industrial Complex is destroying our future. What you see in this film had NOTHING to do with National Security and EVERYTHING to do with Military Industrial Complex JOB SECURITY. The TWO underground atomic tests in the USA that were EAST of the Mississippi river were done in Mississippi. Yes, they are going to be HOT for millennia. At the end of World War II, the United States took control of the Marshall Islands away from Japan. The area became an American Trust Territory. 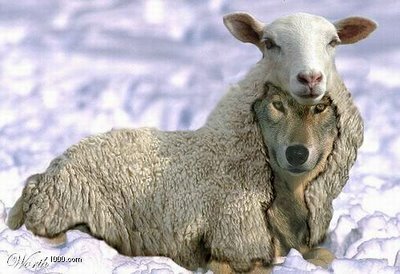 Washington quickly betrayed that trust. In 1946, the Pentagon began testing nukes in the waters off the Marshall Islands. From ’46 to ’58, the U.S. detonated 67 nuclear weapons in the waters. The Islands and its people have never been the same. American scientists at the time viewed the Marshallese as test subjects for the effects of radiation poisoning. “That island is safe to live on but is by far the most contaminated place in the world and it will be very interesting to go back and get good environmental data,” one scientist noted during a meeting of the U.S. Atomic Energy Commission in 1956. The Marshall Islands still aren’t completely habitable. ... the Marshall Islands brought litigation against nine nuclear powered countries — including America, Britain and Russia — back in 2014. The island republic filed nine separate cases in the international court of justice in The Hague. The Marshallese filed a separate case against Washington in the American federal court system. The defense asked a federal judge to dismiss the case on the grounds that the Marshall Islands lacked the proper authority to file such a case. Federal judge Jeffrey White agreed with the defense and dismissed the case on Feb. 3, 2015. Which is complete bullsh it. The Marshall Islands may lack nuclear arms, but it certainly has the moral authority to call out the nations who signed the NPT when they aren’t playing by the rules they agreed to.